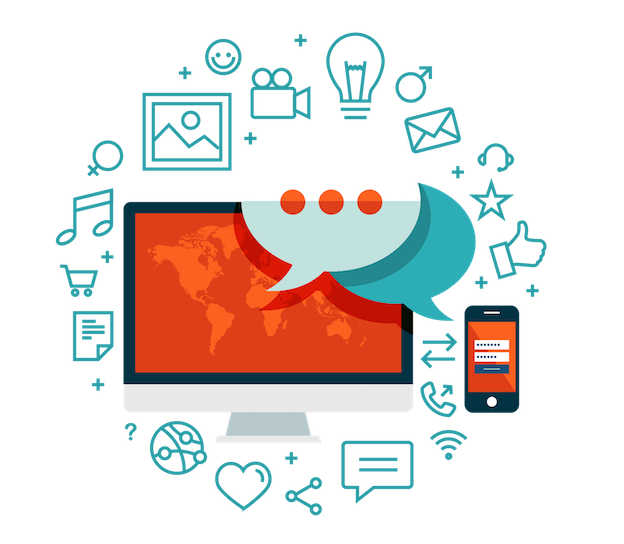 Engage Website Visitors with Rich, Relevant Content that can be seen on the world wide web. After all what is the point in having content that doesn't get seen? Content Marketing is becoming increasingly important for any business who wants to drive quality traffic to their website and engage with them on a high level. Content is one of the most effective ways to boost SEO, increase sales and enquiries and develop long term relationships with regular web visitors. Here at Edge Online Marketing, we deliver a variety of high quality Content Marketing services from our Australian copywriting team. We offer a full range of content marketing for your business!